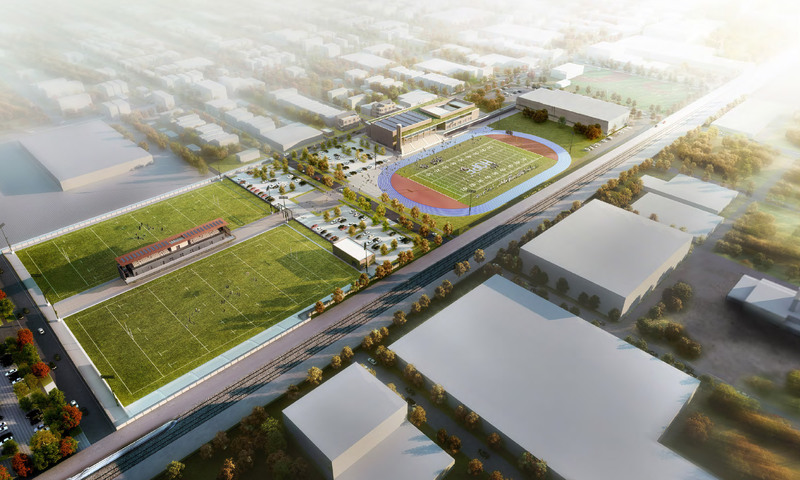 To build athletic fields and develop programs for the children of Chicago’s North Lawndale and East Garfield Park communities. Through rugby and other sports, we will expand life opportunities for the area youth to increase their social capital. This project is to not only enhance the community but also to give children a safe haven in the neighborhood. The Chicago Lions Charitable Association is a 501(c)3 non-profit organization established on July 27th, 2011.